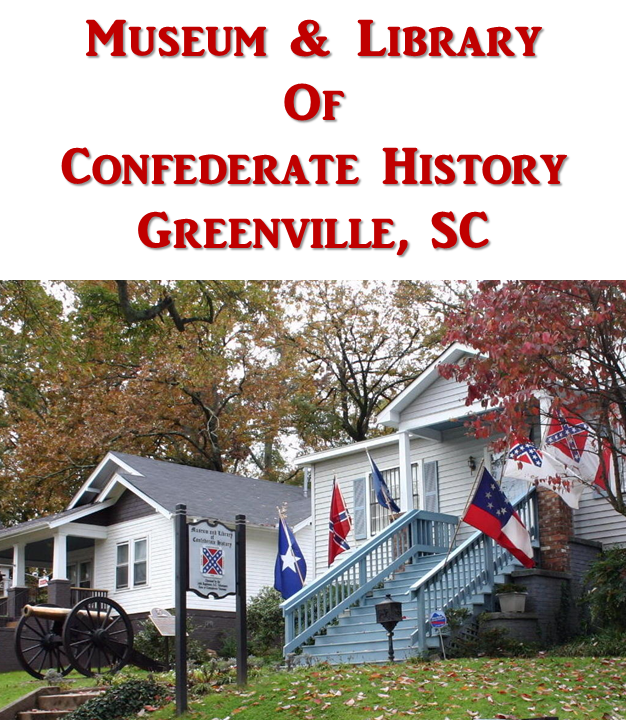 This page contains links to information about South Carolina and the Confederate States of America. This information concerns social, political or cultural issues of the 1860's. By understanding what has happening in society at that time, we can better put all of the history of the War for Southern Independence into context. 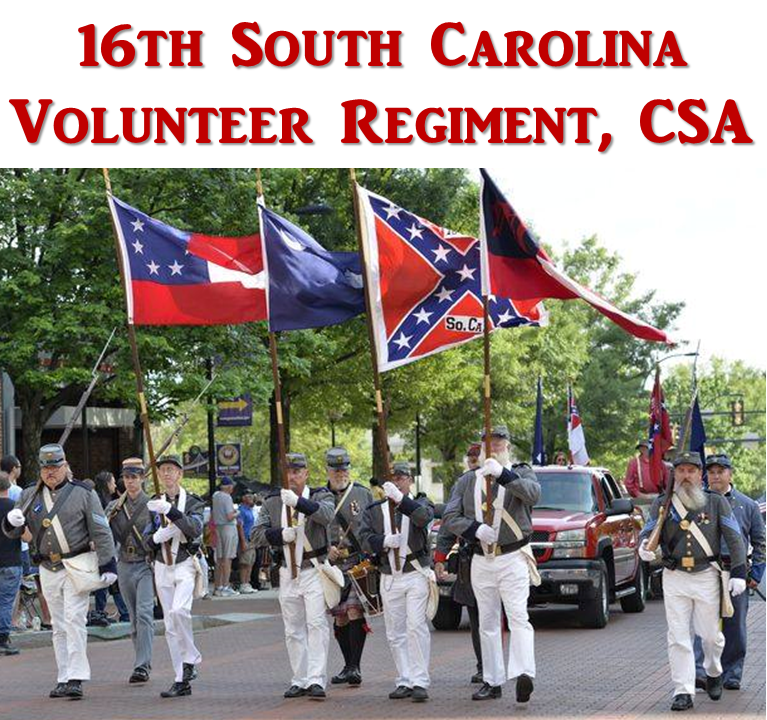 Did South Carolina Invent Secession? Emancipation Proclamation: Freedom or Fraud? Abraham Lincoln: Deliverer or Dictator?